VASJ senior Elizabeth Smith finished ninth in the White Division of the NCL meet on Oct. 14. Smith finished with a time of 24:29.61 to pace the Vikings, who finished third as a team behind St. Thomas Aquinas and Trinity. 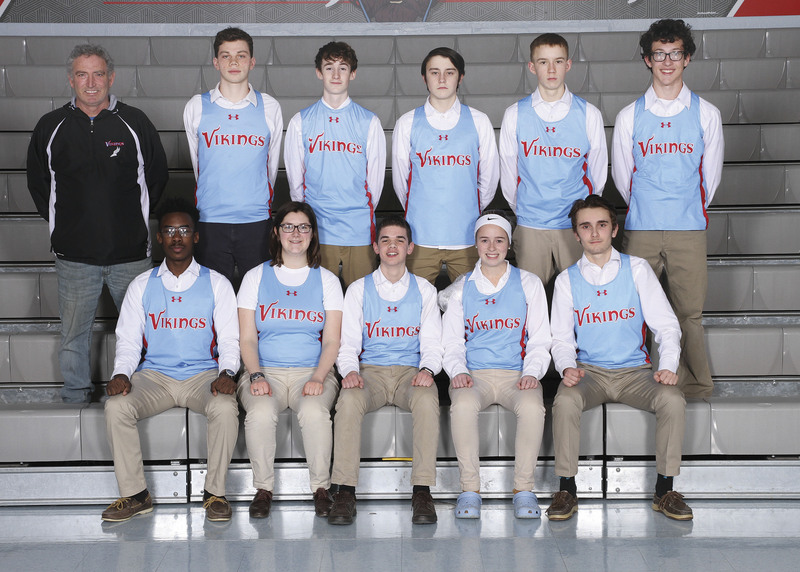 Annalise Gibson, Erin Osborne, Olivia Linsky and Hannah Franczyk rounded out the scoring for VASJ.